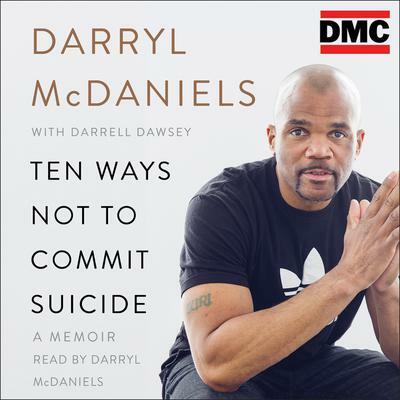 Darryl McDaniels of Run DMC began performing rap and hip-hop music in the early 1980s. The forefathers of modern hip-hop, McDaniels and his groupmates are largely credited with being one of the first groups to break into the mainstream. They’ve continue to produce music for their many thousands of fans.